The V. Mueller™ brand Genesis™ sterilisatison container system from BD is built to provide long-lasting protection and sterility maintenance for your valuable instrumentation investment. Genesis containers are made of hard-coated anodized aluminium and ergonomically designed with large handles to encourage proper lifting. 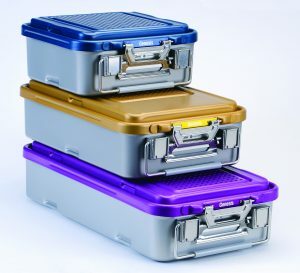 Containers and accessories are available in a wide variety of size options to accommodate an extensive range of instruments while helping to organise instruments and promote a faster setup time. Genesis containers provide a return on your investment and are a green alternative to sterilisation wrap. With a huge variety of Genesis Container configurations available it is best to discuss your needs with us to help identify the best possible options to meet your needs and budget. 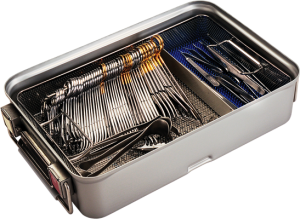 Our Sterilisation Tray Wrap is designed to the highest standards to maintain sterility assurance of surgical instrument sets in and outside the operating theatre so they are ready for use when needed. 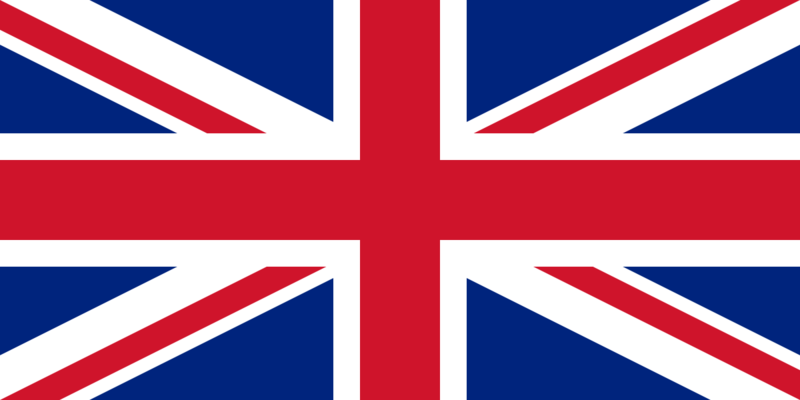 We pride ourselves in supplying market leading Sterilisation Wrap and delivering a strong quality and value proposition to our sterilse services customers through the UK & Ireland. Real-time testing supports the maintenance of package sterility for 365 days, provided the package integrity is maintained. 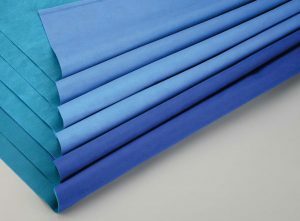 Made from SMS polypropylene, non-woven material for strength and sterility maintenance. Designed with a simple, “cross-stitch” bond pattern for clear, visual feedback of breaches that may occur during handling, storage and/or sterilisation. Available in six basis weights and a wide range of sizes to meet the needs of today’s Central Sterile Department. 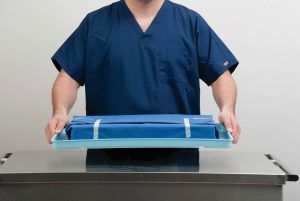 Cardinal Health™ Sterilisation Wrap is available in dual layer and single layer to support your departments wrapping technique. 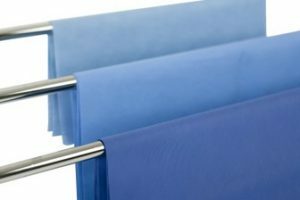 Both are available in six basis weights, colour coded for easy identification and selection, and in a broad range of sizes for coverage options. And both use a simple bond pattern so you can more easily see any imperfections that might compromise patient safety. Made from two layers of SMS — one layer blue, the other green — bonded together along opposing sides. Select the colour you want — blue or green, to help visually diﬀerentiate and identify instrument trays by type or use. For departments using sequential wrapping methodologies. 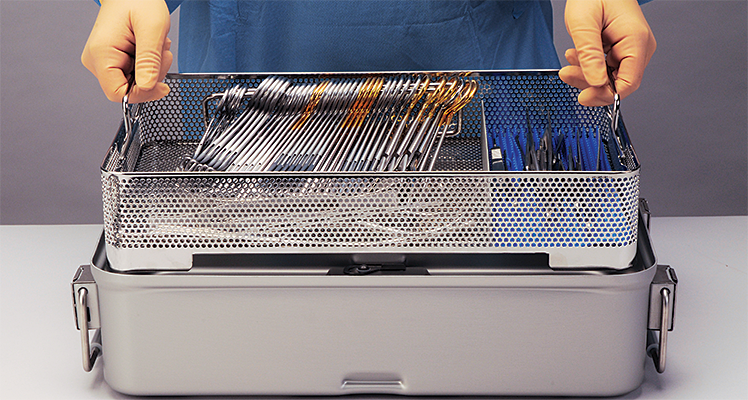 CH600: Extra heavy instruments sets such as orthopaedics and cardiovascular. Transports trays help prevent damage to wrapped packs by aiding in their movement and storage. Durable, reusable and available in two sizes.